When analyzing interpersonal perceptions (e.g., agreeableness perception, relationship satisfaction) and actual social behaviors (e.g., smiling, mate choice), certain complexities need to be considered (see Kenny, 1994). 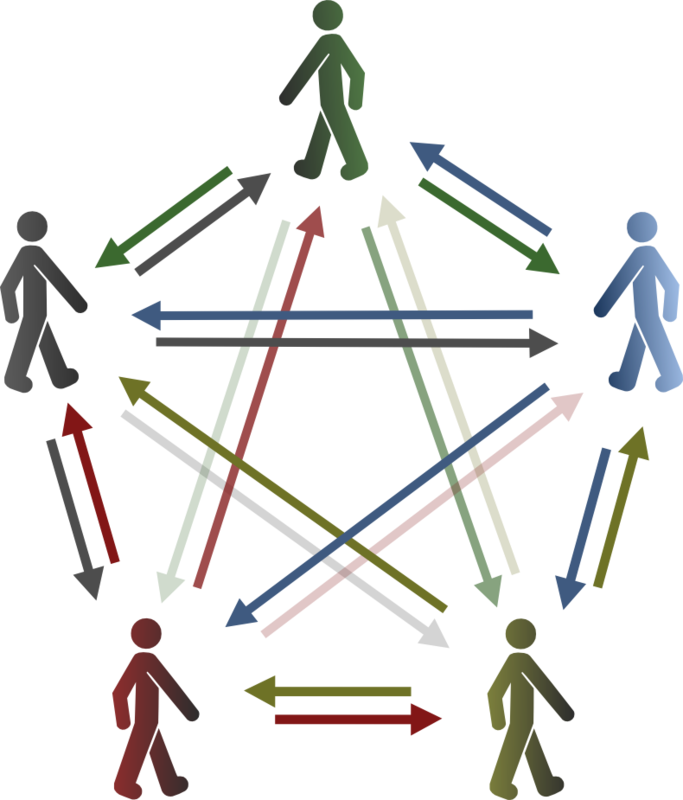 First, in most interesting real-life situations our perceptions and behaviors are directed towards other living people. We perceive others and we behave towards others. 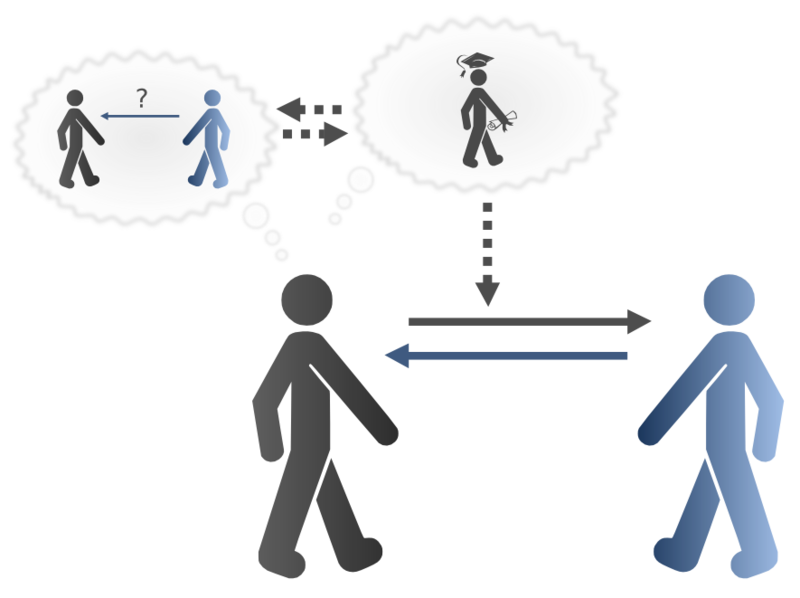 Figure 1: Perception and behavior towards others. 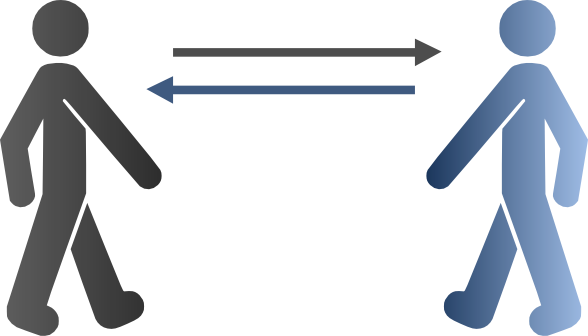 Second, perceptions and behaviors in interpersonal situations are two-sided. We are not only perceivers but at the same time targets being perceived by others. We are not only actors but at the same time partners others interact with. Figure 2: Two-sided nature of perception and behavior. Third, people are aware of the fact that others perceive them and that others have the potential to act towards them. As a consequence, they often engage in mind-reading and have metaperceptions about how others might see them. Figure 3: The importance of meta-perceptions. Fourth, perceptions and behaviors in real-life situations are often closely related to self-perceptions. Our self-concept influences the way we behave and perceive others and the way we metaperceive influences our self-concept. Figure 4: Closely linked to self-perceptions. Finally, people can perceive and behave differently depending on the target they perceive and the partner they interact with, respectively. 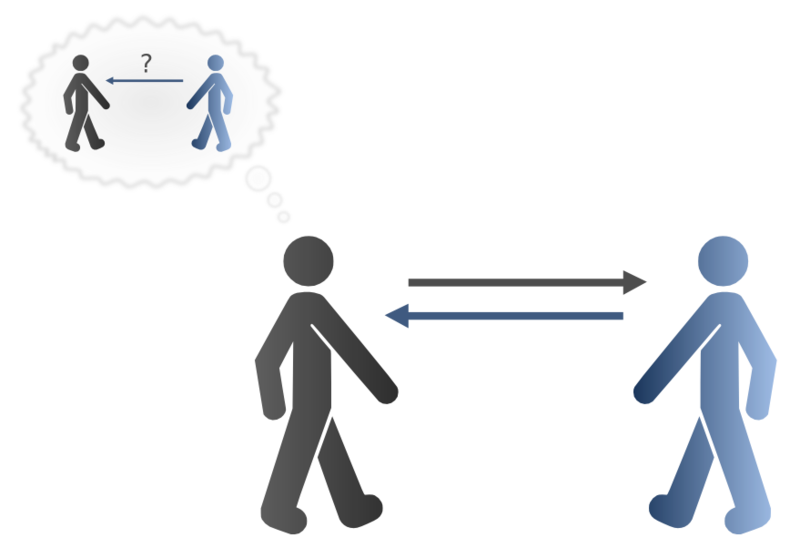 To sum it up, in real life social situations interpersonal perceptions and behaviors are directed towards others, they are two-sided, include meta- and self-perceptions, and may change when perceiving and interacting with multiple partners.